Arriving like the riveting plot twist in your favorite book, the brand-new community of Storyline invites you to discover the unexpected. 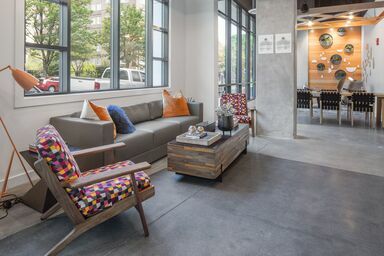 Situated in downtown Portland, Oregon, Storyline couples the unique culture of the city with premier apartments for rent. Take in the downtown view from the community’s rooftop terrace or explore the area on foot thanks to the walkable neighborhood and easy access to the Portland Streetcar and TriMet. After an evening out, the fine finishes and lustrous surfaces of your luxury apartment serve as the comfortable conclusion to another satisfying chapter. Now offering 6 weeks free! Find a uniquely Portland approach to luxe living with features such as quartz countertops and wall-mounted bike storage available in the studio, one and two bedroom layouts at Storyline. Check out the floor plans page to learn more about the models currently available. 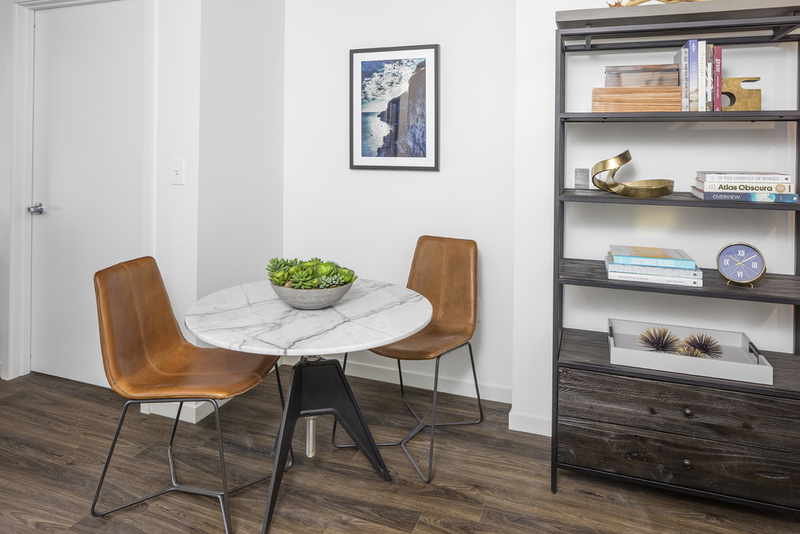 With upscale apartment features tailored to life in the heart of the city and community amenities designed to impress even the most discerning residents, Storyline caters to every aspect of your story. See where it goes when you contact Storyline today. 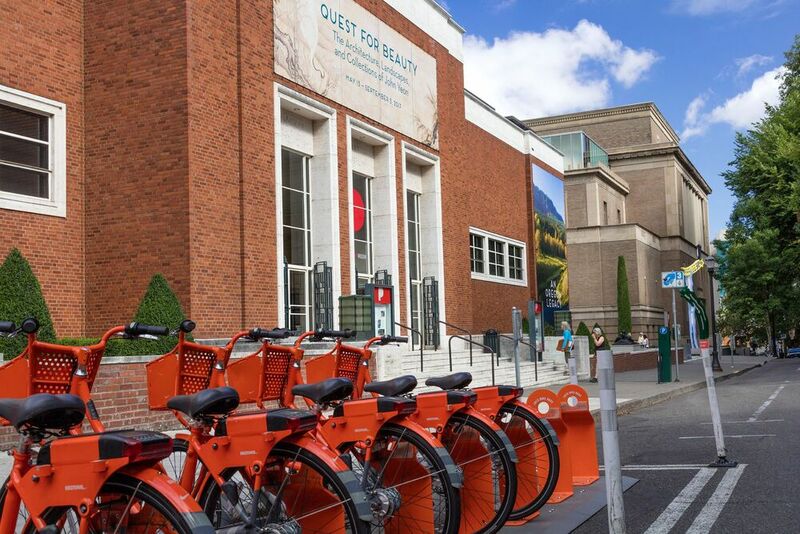 From the breweries and food to the art and emphasis on supporting local culture, downtown Portland has a distinct energy and atmosphere that you won’t find anywhere else. Thanks to the Walk Score of 97 and Bike Score of 93, Storyline puts everything you love about the city right at your fingertips. Now Open- Schedule A Tour Today! Text us at (503) 809-0172.